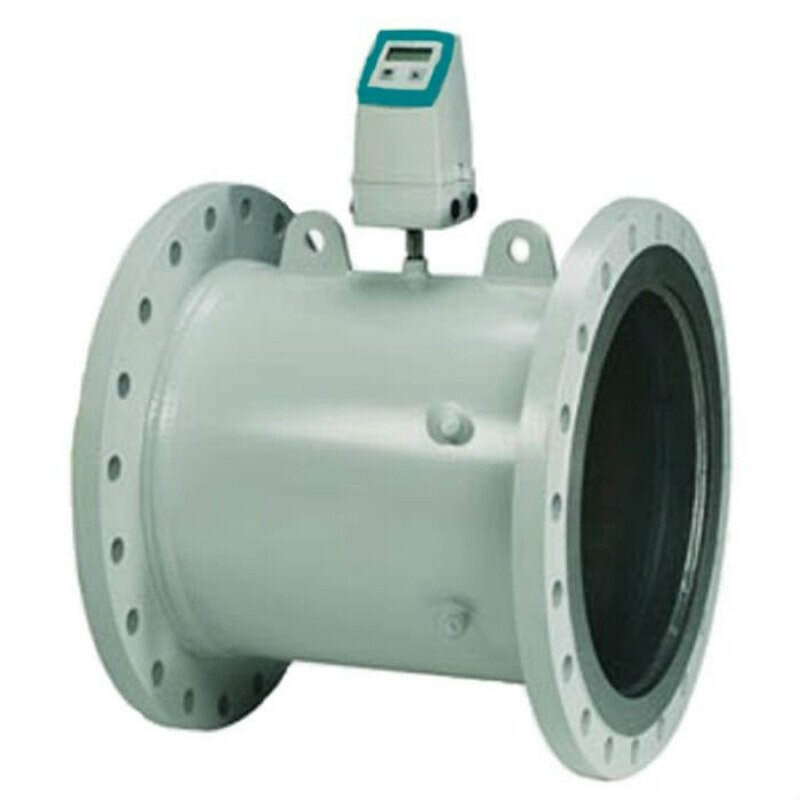 The SITRANS FUS380 is a battery or mains supply powered 2-track flow meter designed for numerous standard applications. It can be used in all utility applications for water flow monitoring. The SITRANS FUS380 has a display that indicates various measurement values and diagnostics. In addition, the display is fitted with an IrDA optical interface for communication with SIMATIC PDM, which can be used for data transfer and programming. Optional add-on RS 232 and RS 485 modules include MODBUS RTU protocol. The SITRANS FUS380 is a battery or mains supply powered 2-track flowmeter designed for numerous standard applications.